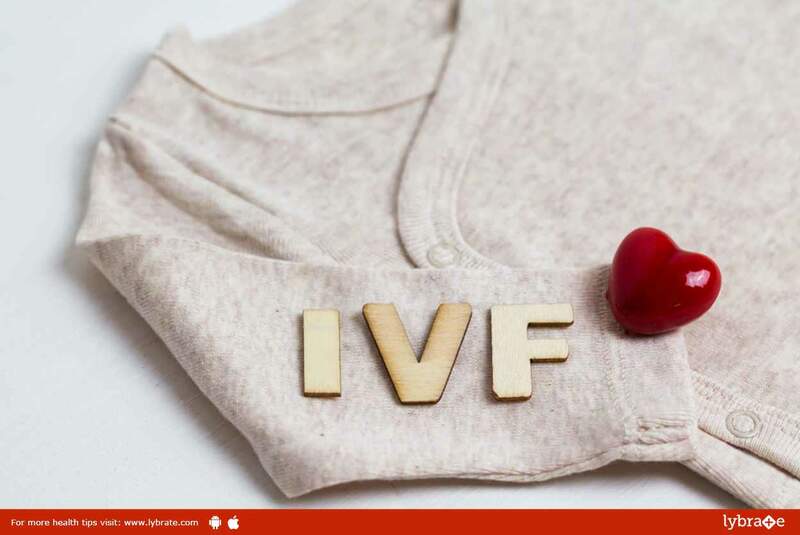 The last step of IVF is embryo transmission. Firstly, the healthiest one of all the embryos is examined and chosen for transfer. The embryo transfer process takes place with the help of a tiny plastic tube that is inserted into the uterine cavity through the cervix. ← Chemical Peels – All You Should Be Aware Of!